Precision Benefit Design: How should the arrival of precision medicine affect health plan benefit design? Advances in precision medicine offer the promise of tre­mendous gains in patient health over the coming de­cades. Headlines in the popular press as well as discussions at academic conferences tout the potential benefits of precision medicine, while at the same time critiquing the nascent but growing evidence base and the high cost of treatment. One approach to address the cost/access issues is to implement pre­cision benefit design. Precision benefit design is an extension of the concept of value-based insurance design (VBID), which aims to link patient benefit design and coinsurance to the likely benefit of a treatment net of its cost. 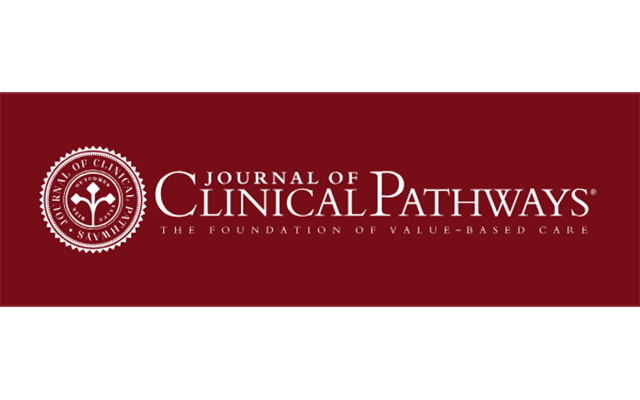 In a recent Viewpoint article in the Journal of Clinical Pathways, IVI Director of Research Jason Shafrin argues that while precision benefit design is conceptually appeal­ing, to implement this approach in practice requires overcoming at least 3 key challenges: (1) ensuring formu­lary design is patient-centered; (2) ensuring that value is measured using scientific best practices; and (3) overcoming informational barriers.